If you're getting married in Manhattan, there are dozens, if not hundreds of wedding venues to choose from. You can get married at hotels, catering halls, in parks, on rooftops, in grandly converted old bank buildings, in penthouses...you get the drift! Are any vendors included (such as catering, decor, lighting, etc.) or do we have to bring in our own? Are there areas nearby for us to take pictures on our wedding day? Some venues have great answers to a few of those questions, but not all. If you're looking for a space to get married that checks every single box, check out Tribeca 360! But I'm guessing if you landed on this page on my website, you're not looking for information on guest counts and price-per-head and venue-specific details. You're looking for information on photography at Tribeca 360, and you've come to the right place. Since relocating my business to New York back in 2008, I've photographed many, many weddings at Tribeca Rooftop and Tribeca 360. I've come to know the venue spaces well, and the areas around the venue also. I know great places for wedding day photography, and great ideas for rain plans. I can help you find a nearby hotel to get ready in with great views and awesome light for your getting-ready pictures. 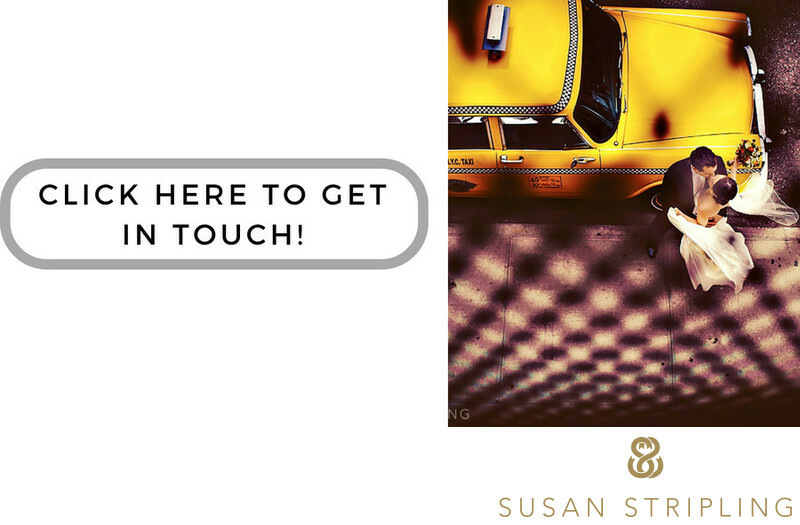 I can help you choose between a variety of great locations for your first look (should you choose to do one!). 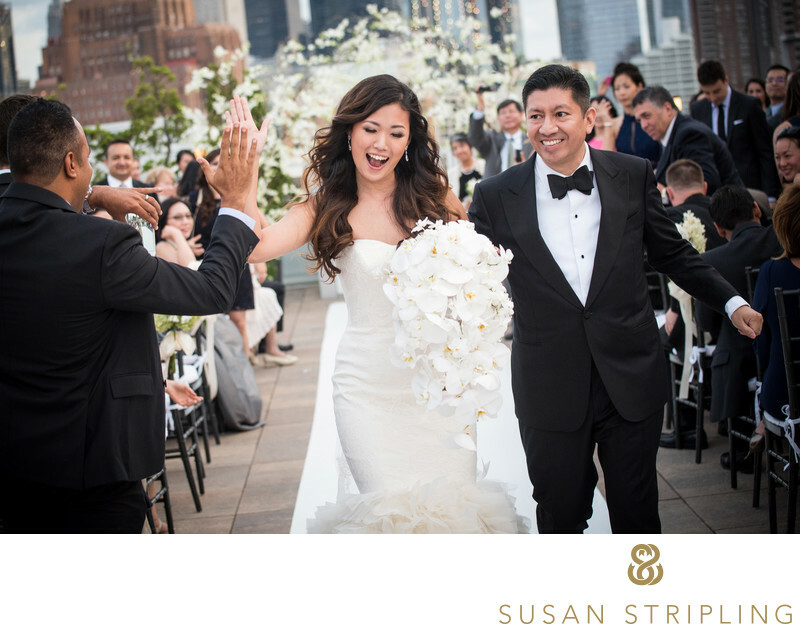 If you're getting married at Tribeca 360 or Tribeca Rooftop, drop me a note! I'd love to hear about your plans and help make your wedding photography experience excellent. I look forward to hearing from you. 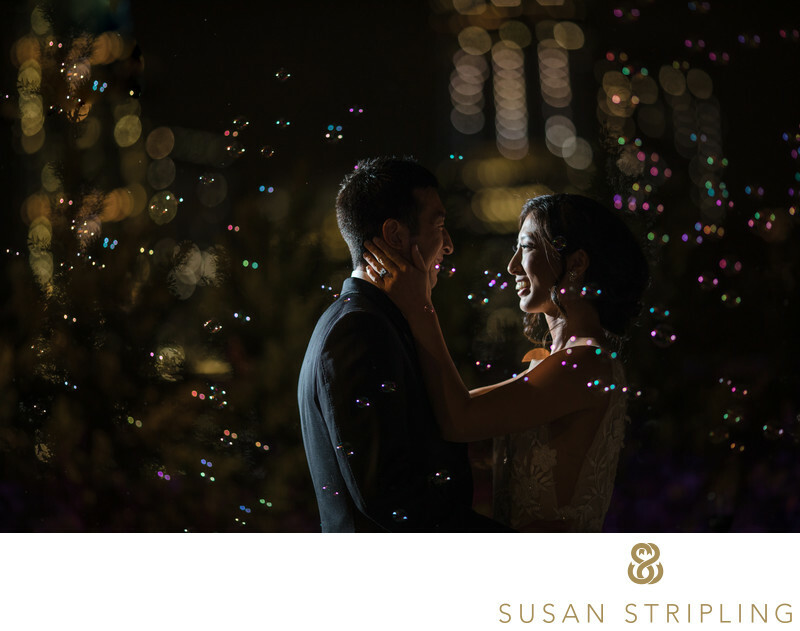 Keywords: bride and groom together (756), bubbles (3), manhattan (489), new york (1395), nighttime (24), tribeca rooftop (36), wedding (3357). 1/125; f/2.0; ISO 800; 135.0 mm.